Delivering health care from the Midlands to the Coast of South Carolina, McLeod Health and its McLeod Regional Medical Center offer two outstanding residency programs – one to prepare Family Medicine physicians for a wide range of inpatient and outpatient opportunities and the second to develop Pharmacy residents as leaders in their profession. Our programs to train medial professionals bring them face-to-face with the realities of daily family medicine and pharmacy practice. 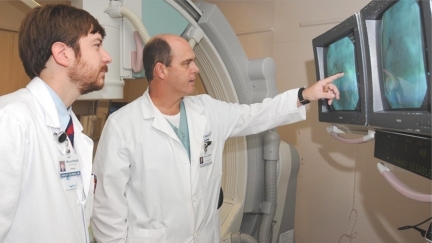 Based in the 453-bed McLeod Regional Medical Center, these residency programs benefit from proximity to a nationally recognized Heart & Vascular Program, Center for Cancer Research and Treatment, Children’s Hospital and Women’s services. We’re excited to see your interest. Read on and learn more. 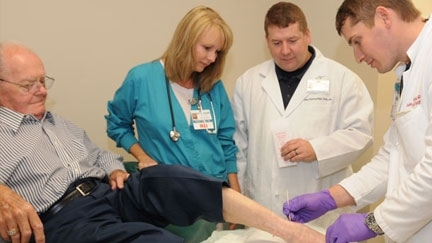 The McLeod Family Medicine Residency offers a rigorous, unopposed and procedure-oriented residency program designed to train the “physicians of tomorrow”. In existence since 1980, the Residency Program’s seeks to graduate skilled family physicians equipped with the skills and knowledge to provide superior health care services to underserved areas. We hope you take the opportunity to explore what we have to offer. 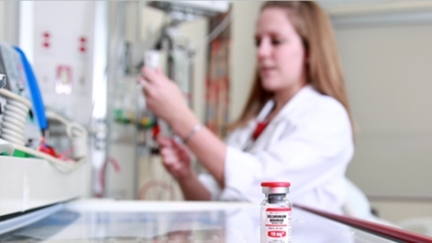 Our PGY 1 Pharmacy Practice Residency holds accreditation by the American Society of Helath-System Pharmacists (ASHP), training pharmacists for 21st century health care positions.